SpaBerry 3.0 is the ultimate 110V portable hot tub featuring new design architecture, new designer BerryMarble colors, product interiors, and product innovations with stunningly beautiful exterior design language…make SpaBerry 3.0 the ultimate design in a personal luxury spa. Another Exclusive from SpaBerry! . 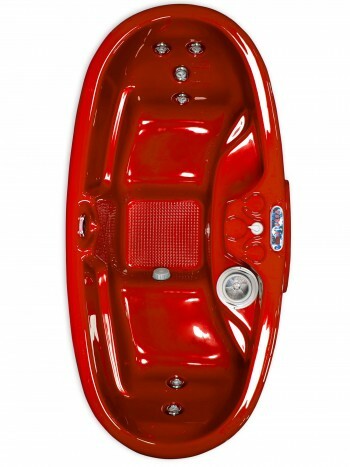 Make SpaBerry 3.0 the ultimate design in a personal luxury spa. 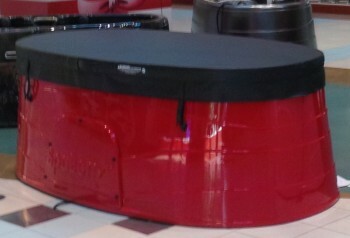 Another Exclusive from SpaBerry!